Home - Bentley Powerboats, Inc. 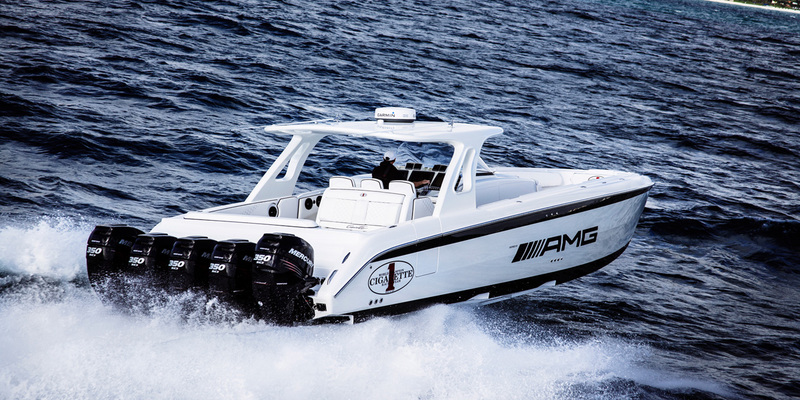 Welcome to Bentley Powerboats, Inc. 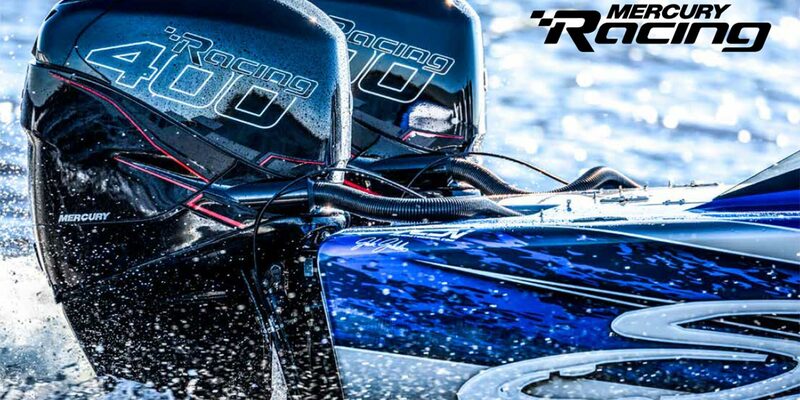 In Door County, Wisconsin, we are a Mercury Marine Premier Level Dealer. This is the highest rating available. We have the tools and expertise to take care of your service needs. 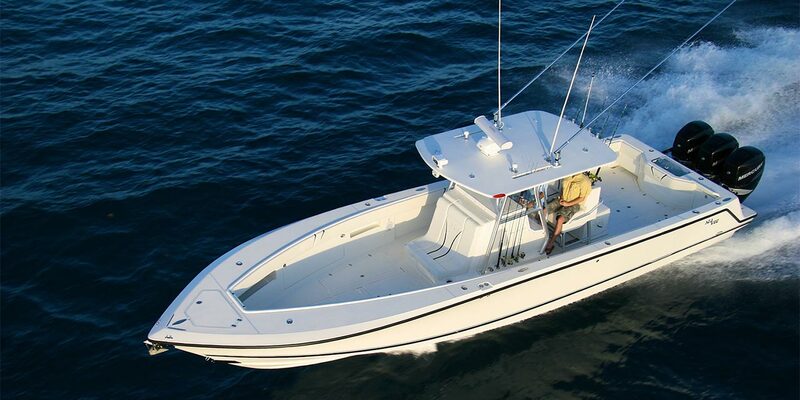 High Performance Boats are our specialty. 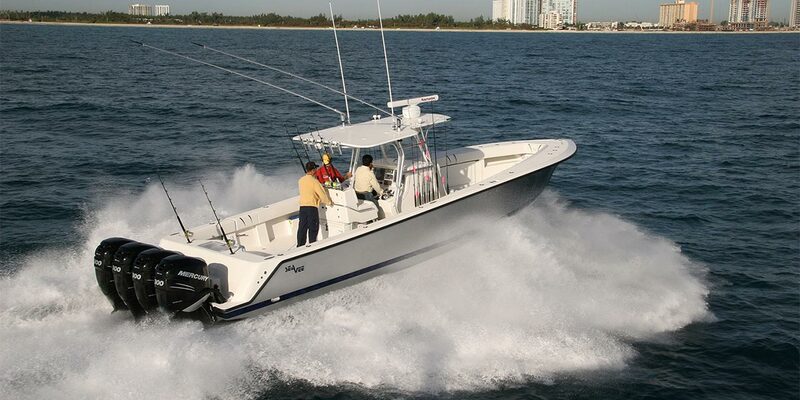 We can provide the expertise to keep you on the water. 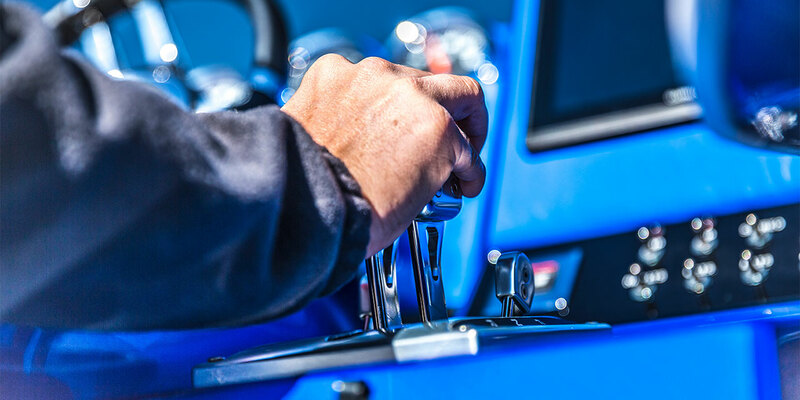 High Performance Center Consoles are one of our specialties. This is a recent repower and re-rig that we completed in Sturgeon Bay.